Still slightly warm from the oven.... Mmmmm. The butter, PB, honey and sugar. Get out the milk. We’re having peanut butter cookies! 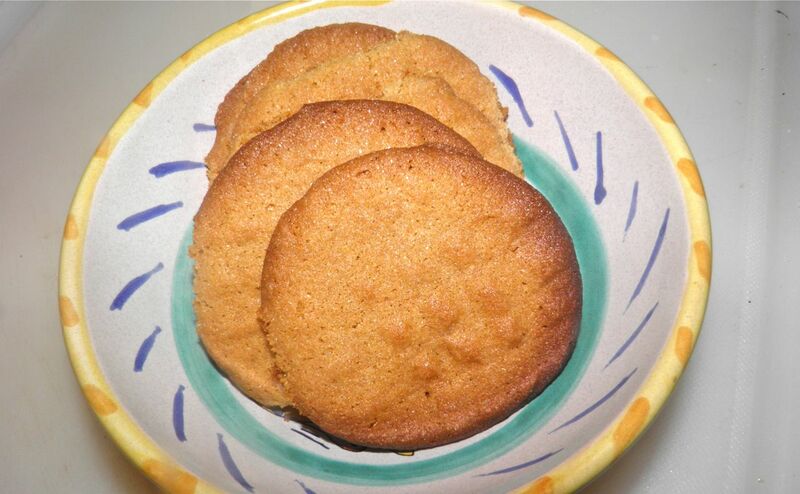 Peanut butter cookies are a wonderful cookie that are a favourite of both young and old. Did you know that cookies were originally created sort of by accident? 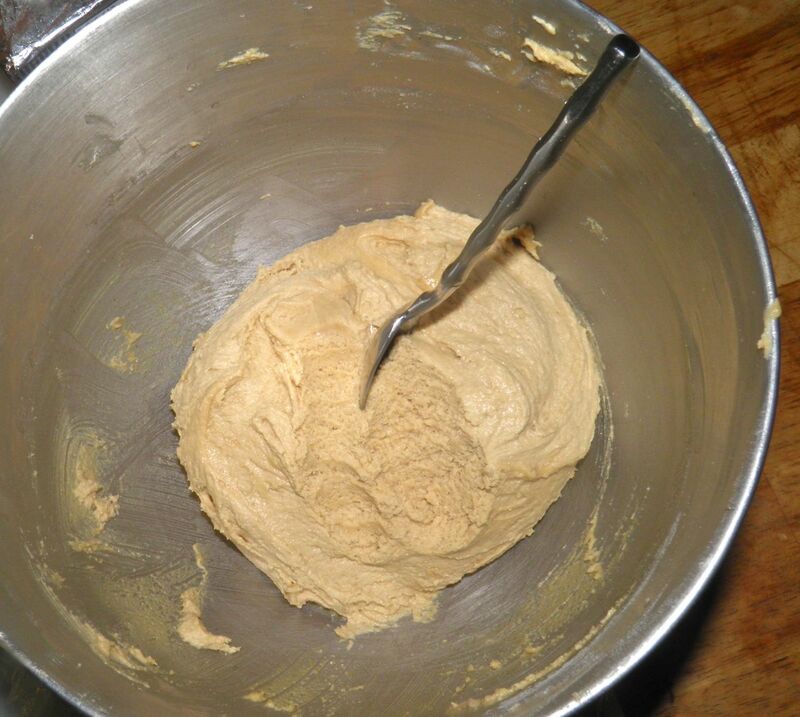 Dutch chefs would used a small amount of cake batter to test their oven temperature before baking a full cake. This was before thermostats in ovens, of course. These batter tests were called "koekje", which means "little cake" in Dutch. Koekje turned into cookie. 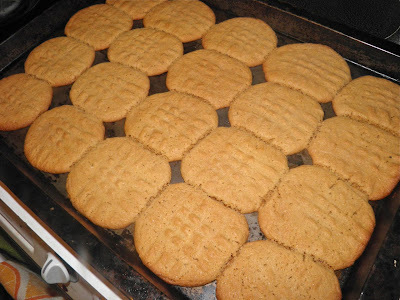 Peanut butter cookies are distinguished from other cookies by having peanut butter as a main ingredient. This cookie most likely originated in the United States in the first decade of the 1900s. is still very soft and light. George Washington Carver, an American agricultural educator, was a known promoter of the peanut as a replacement for the cotton crop, which had been heavily damaged by the boll weevil at the start of the 20th century. He compiled peanut recipes and published them in a 1916 agricultural bulletin “How to Grow the Peanut and 105 Ways of Preparing it for Human Consumption.” In it were three recipes for peanut butter cookies. Peanut butter cookies are one of my favourites, if the recipe is a good one. This recipe is a good one. It combines the peanut butter with both brown sugar and honey. This gives the batter a sweetness that is different from sugar alone. The batter for these cookies is quite light and fluffy and the cookies spread in the oven. The time listed is important, but so is some visual reference. For soft cookies, bake to the lower time. Crispier cookies take a little longer. Of course, nobody’s oven is “bang on” as far as temperature goes. The clue is to check the edges. Barely brown means chewy, a couple minutes longer will give you a drier cookie. Cookies always “firm up” after being removed from the oven so remember that too. I bet you won’t be able to stop at just one cookie. May I have some more milk, please? 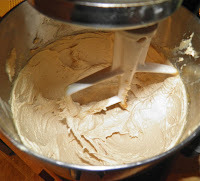 Cream together the butter, peanut butter, sugar and honey until light and fluffy. Then beat in the egg and vanilla. 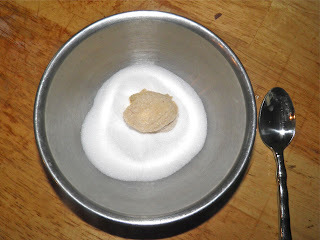 In a separate bowl, sift together flour, baking powder and baking soda. Stir into batter. Put the batter in the refrigerator for 1 hour to set. 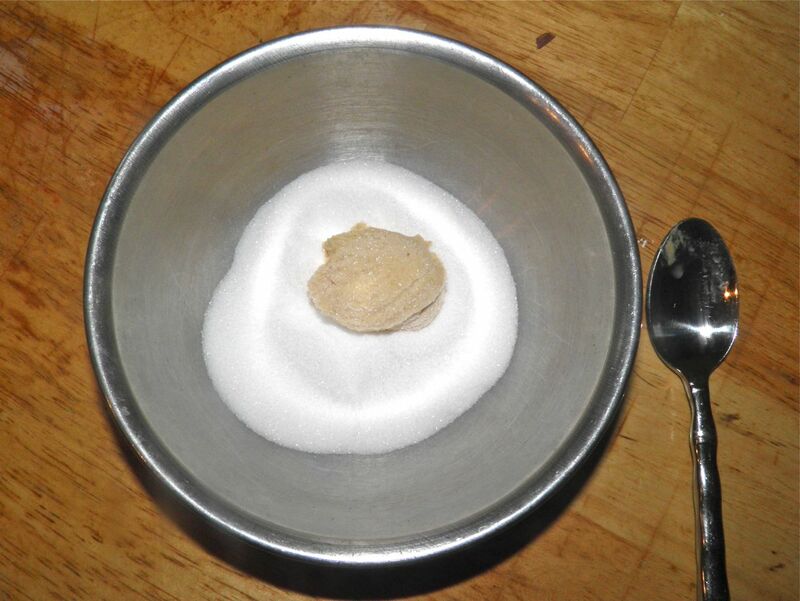 After the hour, take the dough out of the refrigerator and drop heaping teaspoons of dough into the remaining 1/2 cup of sugar. 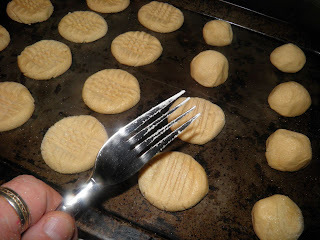 If the fork sticks to the dough dip it in sugar. Bake for about 10-12 minutes, or until cookies begin to brown slightly. Do not over-bake or the cookies will be dry. The cookies will be soft when you remove them from the pan. They firm up as they cool. For chewy cookies bake about 10 minutes, for crispier 12 minutes. They really spread, didn't they? * Do not add salt because there is some in both the butter and peanut butter (unless you have made your own and know differently).